Oxy is committed to respecting the environment, maintaining safety and upholding high standards of social responsibility throughout the company's worldwide operations. Oxy's success is built on technical expertise, business acumen, strong partnerships and proven ability to deliver superior results. 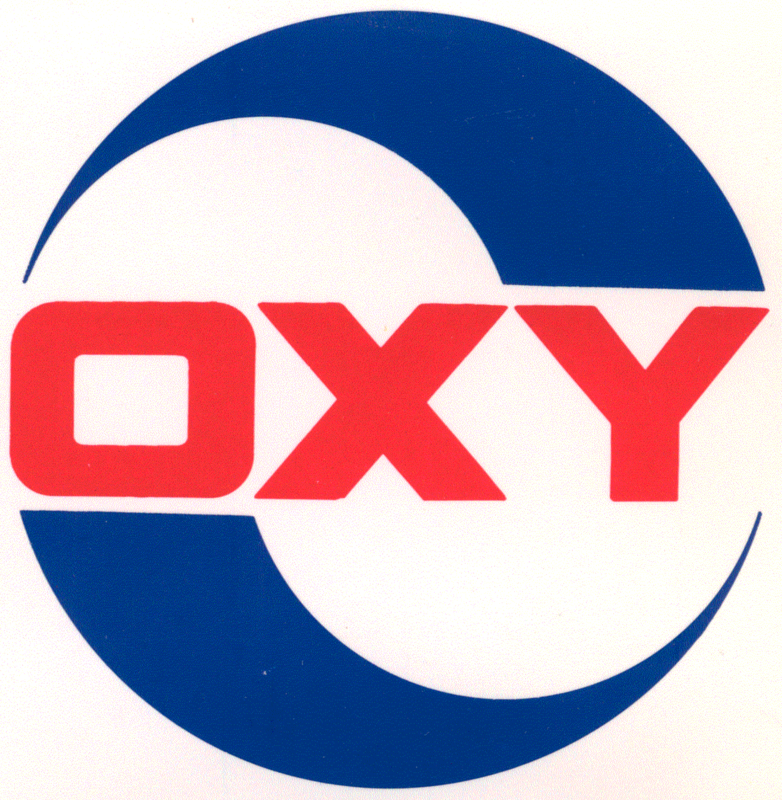 Throughout this website, "Oxy" refers to one or more of Occidental Petroleum Corporation, a Delaware corporation, its subsidiaries and affiliates. Oxy engages in oil and natural gas exploration and production in three core regions: the United States, the Middle East region and Latin America. We are a worldwide leader in applying advanced technology to boost production from mature oil and natural gas fields and access hard-to-recover reserves. We have consistently replaced and expanded reserves through improved recovery, strategic acquisitions and focused exploration. Oxy’s Midstream and Marketing segment gathers, processes, transports, stores, purchases and markets oil, condensate, natural gas liquids (NGLs), natural gas, carbon dioxide (CO2) and power. It also trades around its assets, including pipelines and storage capacity, and trades oil, NGLs, gas and other commodities. OxyChem is a leading North American manufacturer of polyvinyl chloride (PVC) resins, chlorine and caustic soda – key building blocks for a variety of indispensable products such as plastics, pharmaceuticals and water treatment chemicals. For every product it markets in the U.S., OxyChem's market position is No. 1 or No. 2. OxyChem is the largest U.S. merchant marketer of caustic soda and the world’s largest producer of caustic potash and calcium chloride. Headquartered in Dallas, Texas, the company has manufacturing facilities in the United States, Canada and Latin America. How oily are L.A. Councilmembers Herb Wesson and Mitchell Englander?